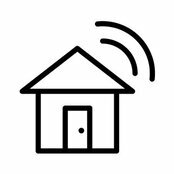 Technology has always been a constantly forward turning wheel and Luxe Smart Homes believe that over the next couple of years, everybody’s home will have the opportunity to reap the rewards of the sharp increase in innovative technology, the likes of which we have never seen before, being installed in residential homes. 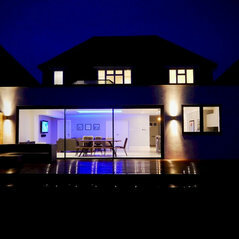 Typical Job Costs:£50,000 - £150,000Prices range single room solutions to whole home customised design and installation. 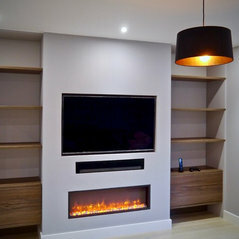 Commented: Hiding a TV (above a Fireplace or just mounted on a wall)Sorry, only just saw you were an AV installer. The Frame is still something we installed for a client last year and they loved it. Videotree make a good mirror unit for one of their TVs.